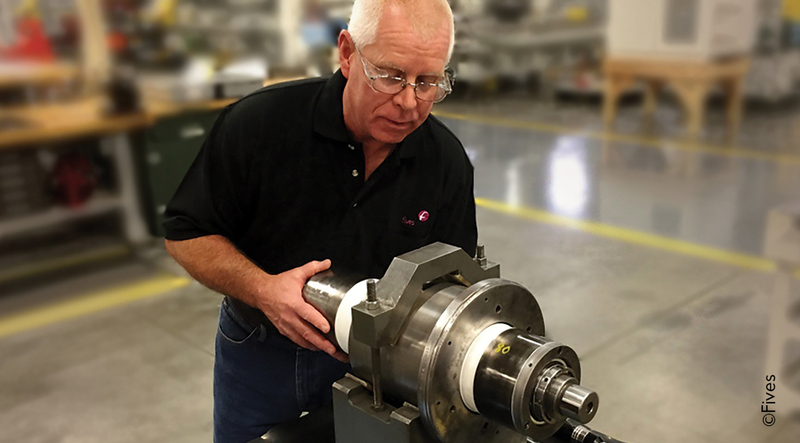 Based in Hagerstown, MD, Fives Landis Corp. (former Cinetic Landis Corp.), is the most experienced manufacturers of cylindrical, centerless and disc grinding machines and solutions. Located in San Mauro Torinese/Turin, Fives Giustina has been offering a wide and exhaustive range of high precision grinding machines for all kind of grinding needs for nearly a century. Fives Giustina designs and builds high production and special grinders, based on its long and constant cooperation with the biggest names in national and international industry. 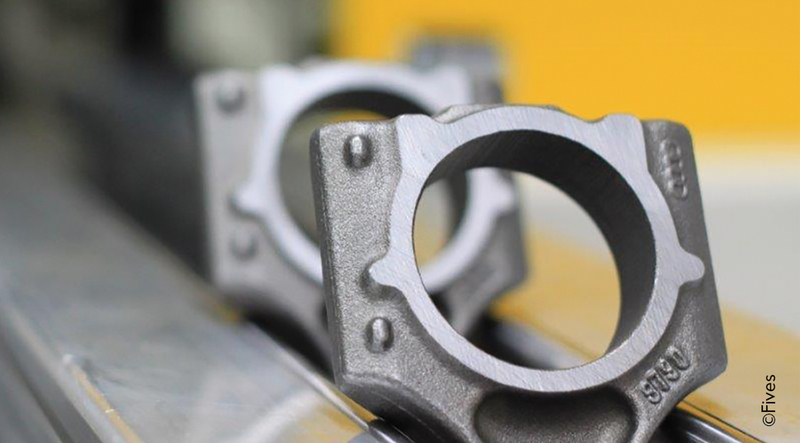 The result is a unique integrated know-how and quality, which is confirmed by obtaining Fords Q1 Preferred Quality Award and DIN 9001:2008, 14001:2004 and 18001:2007 – certificates and satisfied customers with over 2,000 machines installed worldwide. 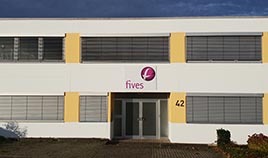 Based in Stuttgart, Ernst Polack GmbH became Fives Landis GmbH in 2016 joining the Grinding | Ultra Precision business line. Fives Landis GmbH has been offering the exclusive sales and service for the Landis grinding machines in Germany since 1958, and is now offering the entire portfolio, including Giustina, Bryant, Daisho & Cranfield Precision machines. 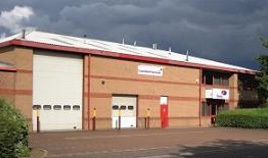 Fives Landis Ltd. (former Cinetic Landis Ltd), is a world leader in the manufacture and supply of high precision grinding machinery for the automotive industry. 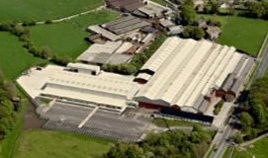 On the site of the existing factory, there has been a manufacturing facility for over 200 years. The Cross Hills facility has been honored to receive three separate Queens Awards for Industry, Export and Technological Achievement – the most significant in recognition, in producing the industries first production CNC Cam Lobe Grinding Machine of which over 1,000 have been shipped. UK, Cranfield Precision, division of Fives Landis Ltd. 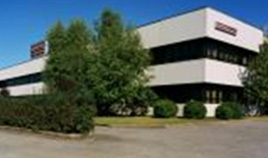 Located in Bedford / London, Cranfield Precision® (former Cinetic Landis Ltd), has 50 years experience in precision machine design and manufacture of world beating high precision machine tools. The business area encompasses ultra precision machine tools, precision measuring systems and custom designed special purpose machines. 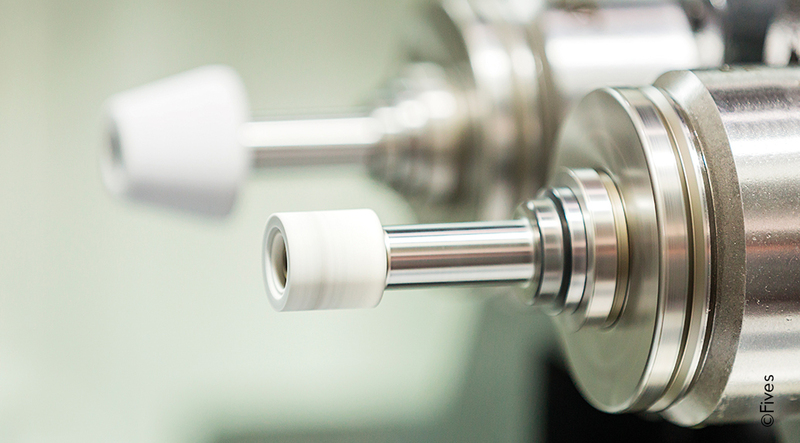 The strong links to university research groups and trade associations give to Cranfield Precision® the capacity to undertake projects ranging from R&D, process consultancy to complete machine design and manufacture. 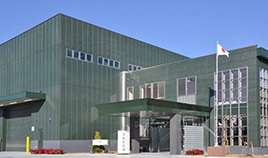 Located in Hyogo Prefecture, Daisho Seiki has nearly 70 years of experience in precision grinding for the automotive industry. 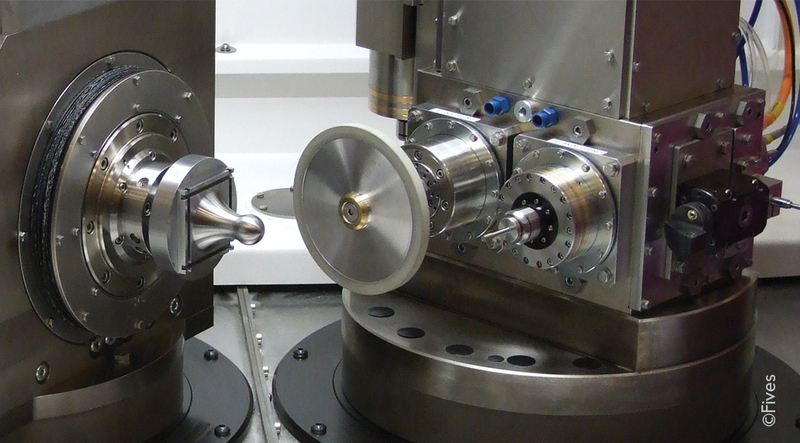 By dedicated to making machine tools from the user’s perspective, Daisho is able to meet a world of grinding needs. The optimal machines and systems are designed to capture outstanding precision and high productivity all at a very low cost. Today you will find Daisho’s proprietary grinding technology at work around the globe. After an investment of £1.2m, 2019 welcomes the opening of the first of its kind service center in Guangzhou, China. This facility focuses on spare parts, retrofit, rebuilding, predictive maintenance and training. It will be the center of excellence, providing full GrinderCare services for all new and existing customers for this region. 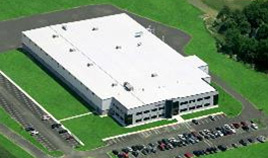 With over 32 employees and growing the facility has a specialized training room with simulators, metrology & measuring capabilities, a showroom and a technology center. 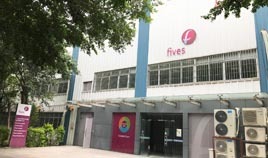 Fives is offering a complete machine tool package through this investment in China. 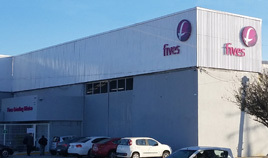 In 2018, Fives and its Grinding Ultra Precision team have joined forces with its longstanding partner SIMSA, to create the new facility of Fives Grinding Mexico with a manufacturing area of 1900 m2 and a metrology lab area of 79 m2. With over 15 fully qualified technicians, this partnership extends its reach to our customers in this region and will specialize in service, rebuilds and new machines for all Fives grinding machines.